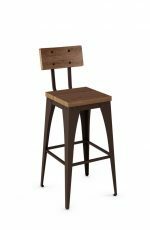 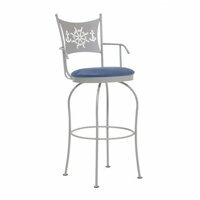 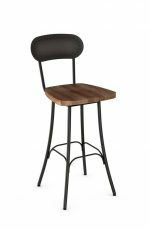 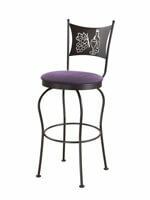 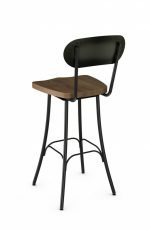 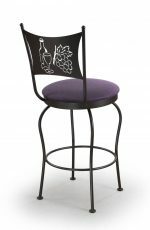 Trica Creation Swivel Stool w/ Arms, Laser-Cut Back - Free shipping! 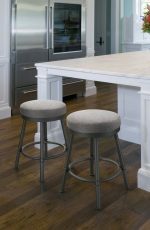 Create your perfect stool! 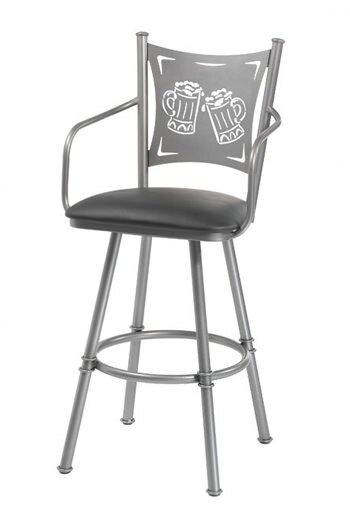 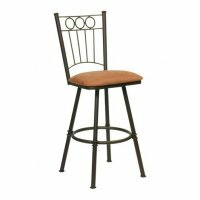 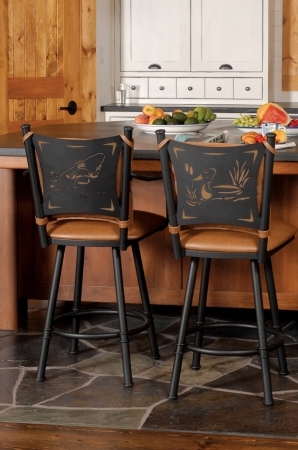 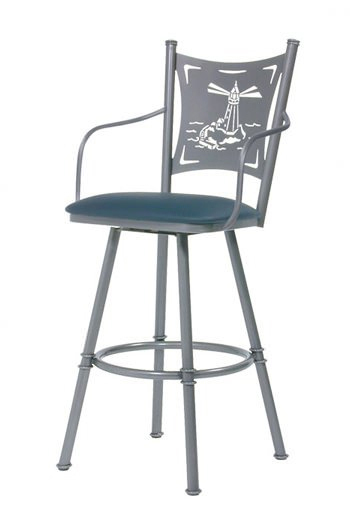 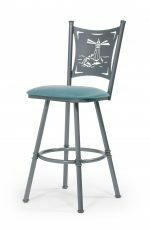 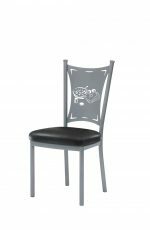 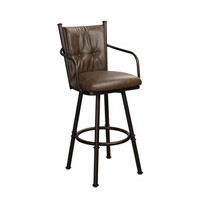 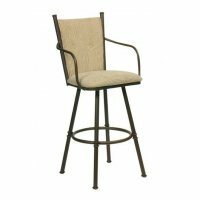 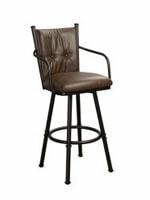 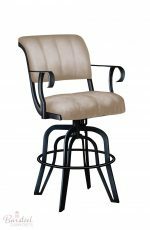 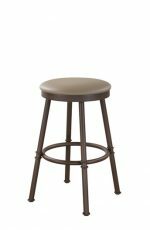 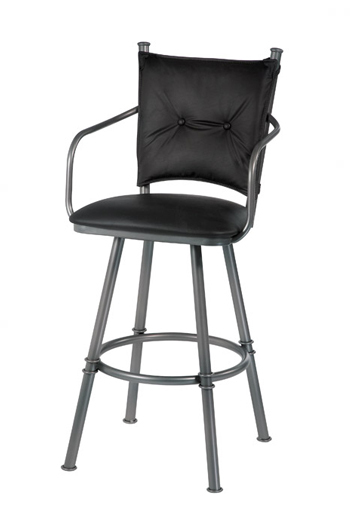 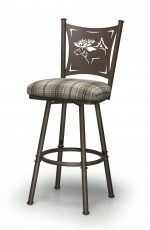 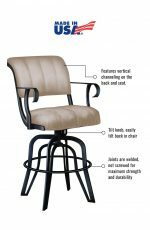 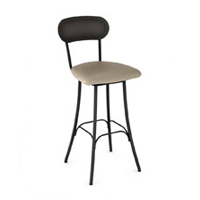 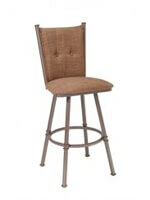 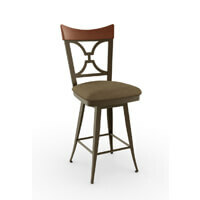 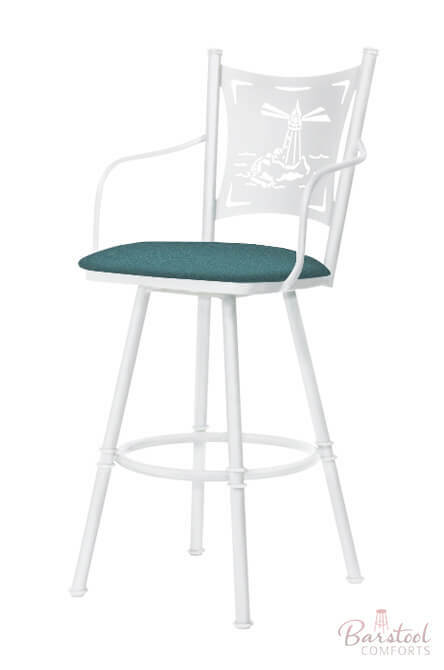 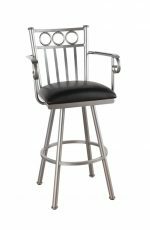 This traditional swivel stool with arms is available with a fabric, vinyl, or leather seat in dozens of upholsteries. 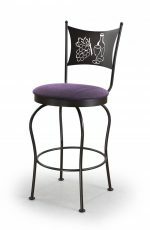 Choose from 25 different laser-cut designs for the stool’s back. 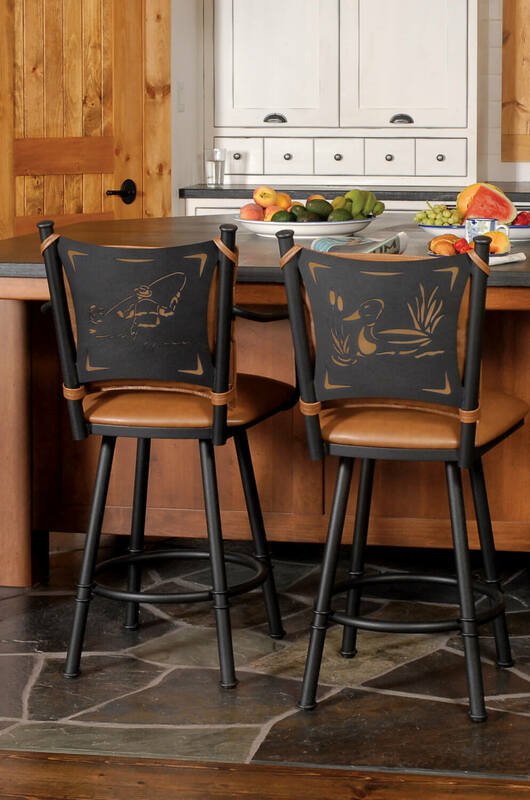 Start creating now. 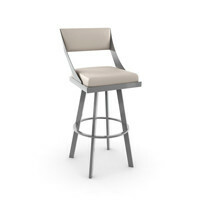 • For the Creation Collection 2 Swivel Stool, you will need 0.70 yard(s) per chair.